It’s that time of year, dear heart. Many of you have read this but it is short and fun. Comments are good. It will be new to a lot of you. It’s diet time, this time of year. I’ll hold you close and keep you near. But my resolution will soon disappear. 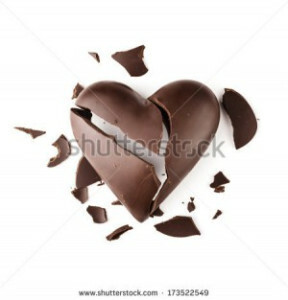 Why do I have this sudden craving for a caramel filled chocolate heart? Hmmmm… I think it’s a result of poetry! Right now I’m cheating on my love; at the moment I’m having a fling with peanut brittle.